Due to popular demand, we'll compare the photography performance of the Xiaomi Redmi Note 5 against the OPPO F7 Youth. 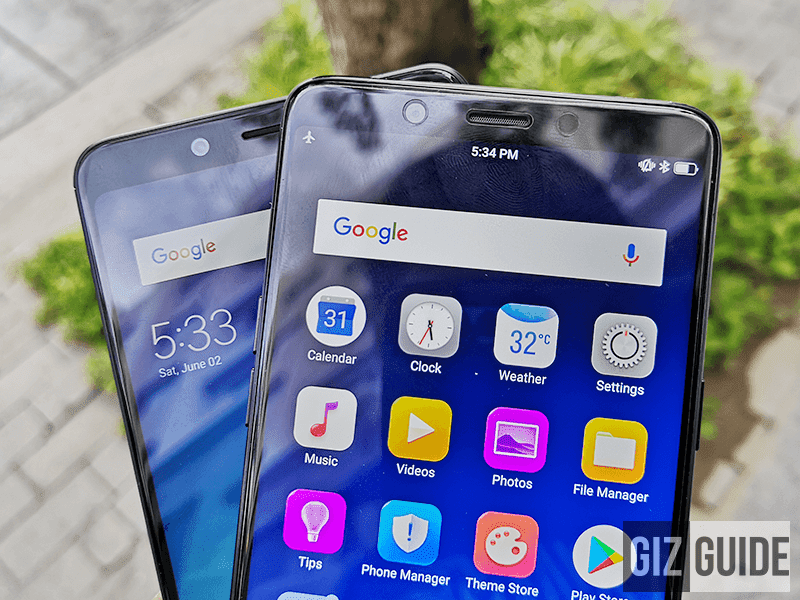 In case you missed it, both are bang for the buck smartphones in the under PHP 15K price tag. The Xiaomi Redmi Note 5 priced at PHP 11,990 boasts an impressive 12MP f/1.9 + 5MP f/2.0 dual camera setup with PDAF focus at the back and a 13MP f/2.0 A.I. assisted camera in front for selfies. On the other hand, the OPPO F7 Youth has a single 13MP f/2.2 sensor with PDAF focus at the back and an 8MP f/2.2 selfie shooter with A.I. Beauty Recognition 2.0 technology in front. On paper, the Redmi Note 5 is ahead. But, let's see! White balance and exposure is better on the Redmi Note 5. It has sharper details on the clouds too. On the other hand, the shot that the F7 Youth got has livelier colors. It is more saturated. It has the wider dynamic range too. The level of grain is about the same. Xiaomi's color reproduction is warmer in this scene. The detail on the SM logo is slightly better. It handles bright areas a bit better. But, it has more grain. Redmi Note 5's exposure is dimmer, colors are a bit darker, and it has a bit less details. The shape of my face is more natural looking though. On the other hand, the F7 Youth's selfie is brighter, has better colors, and slightly sharper details. Its face beauty is not as aggressive as the Xiaomi too. However, its AI made my face look a bit slimmer. The face beauty is very aggressive on both phones in this scene. 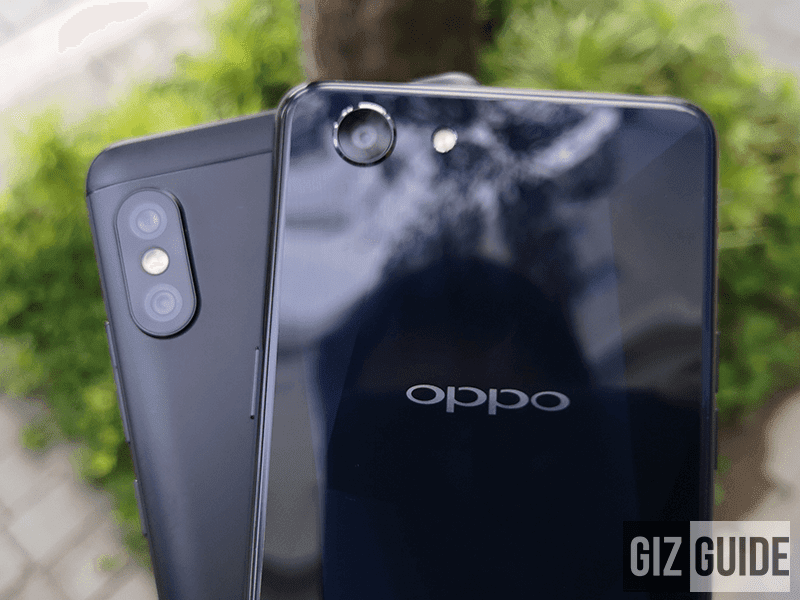 OPPO F7 Youth's color reproduction could be more appealing for most. It has better details on the background too. The score is 4 all! In our test, there are conditions where the Xiaomi Redmi Note 5 is better. But, there are also scenes where the OPPO F7 Youth is nicer. The Redmi Note 5 knows how to handle white balance better most of the time. On the other hand, F7 Youth's dynamic range is nicer.